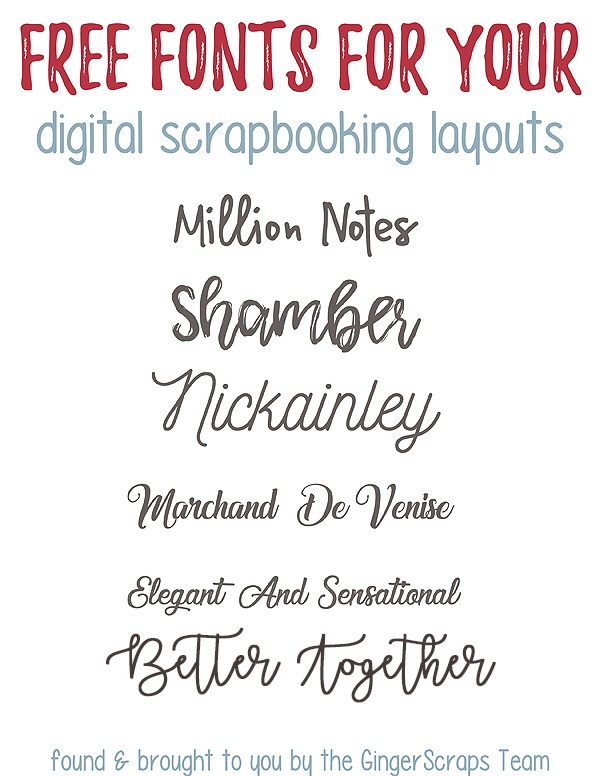 It goes without saying more of the time for us digital scrapbookers…We love fonts! I know there are a few of you out there that have thousands! So, let me add to your collection. I love a good script font. They are my favorite go-to when it comes to title work. I thought I would share a few of my favorites with you. They are all free! (the links for each one, including the title work, are below the image). 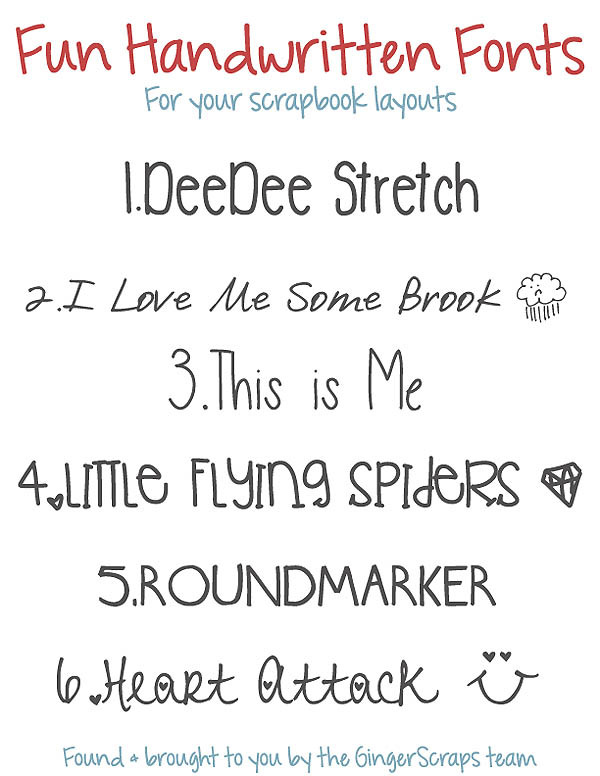 Please write me a son and the Playlist Script Font are use on 90% of all my layouts. They are my favs! 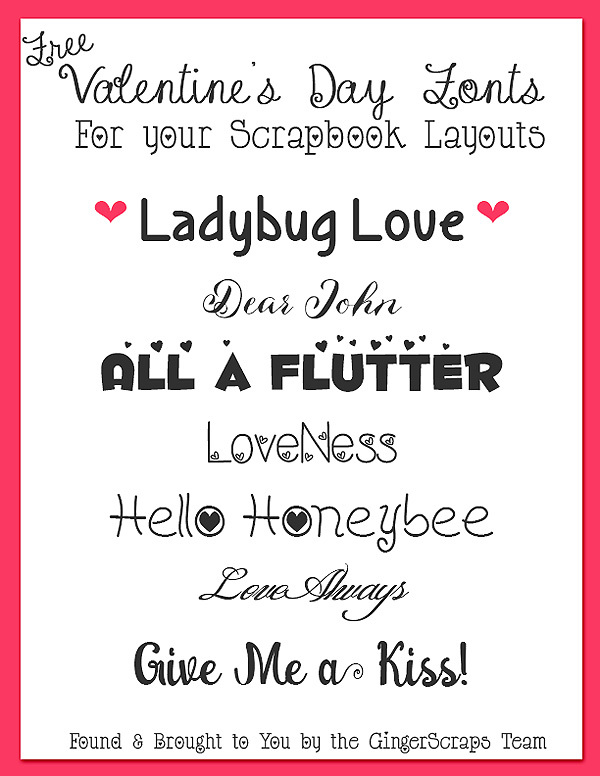 We would love to see any layouts you create using these fonts. Make sure you upload your layout to the gallery and link us back up here in the comments! Good morning scrappers. Team member La’Shawn here to talk about fonts. 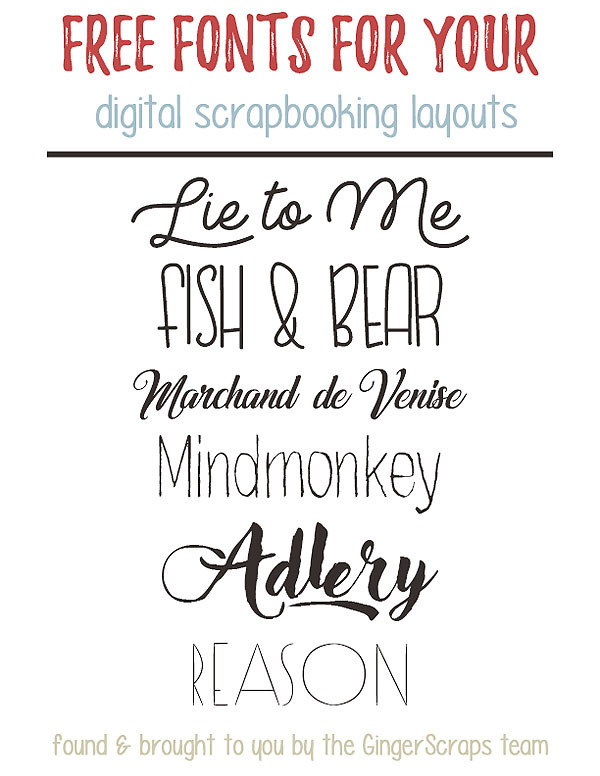 I think it comes with the scrappy territory…font addiction. 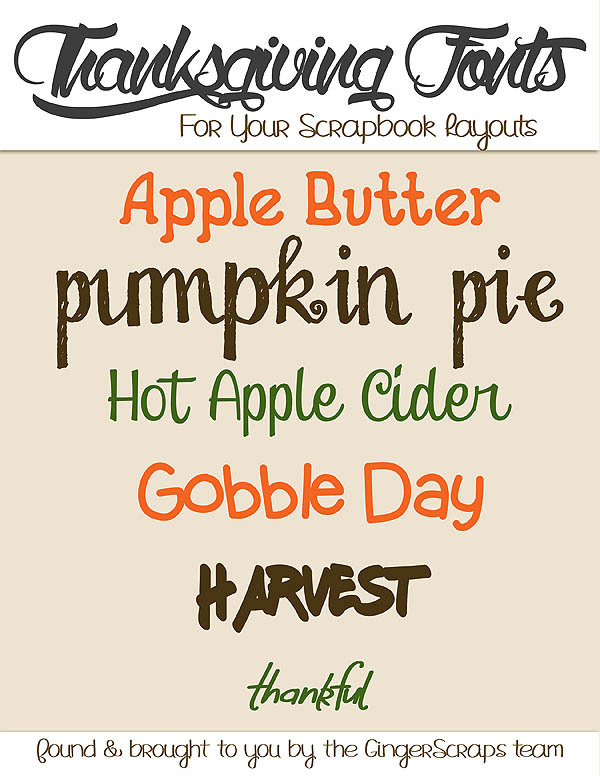 I don’t think I’ve met a scrapper who didn’t have more fonts than they could ever use. 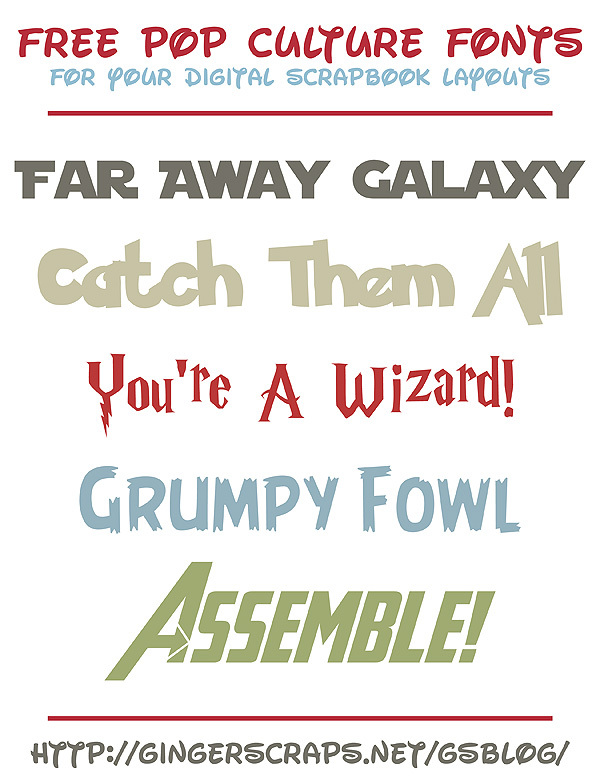 That being said, if you are anything like me, you never stop to think about adding another font to your collection. 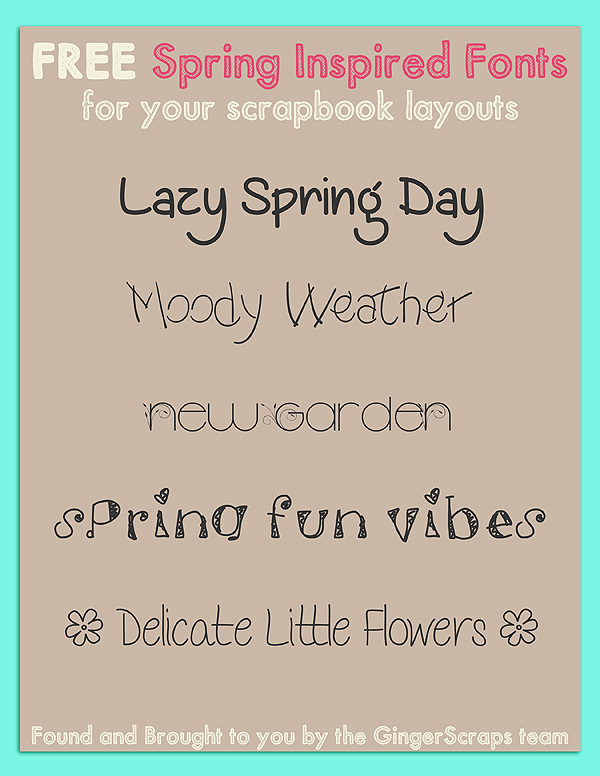 I went searching around and found 6 handwritten fonts to share with you. 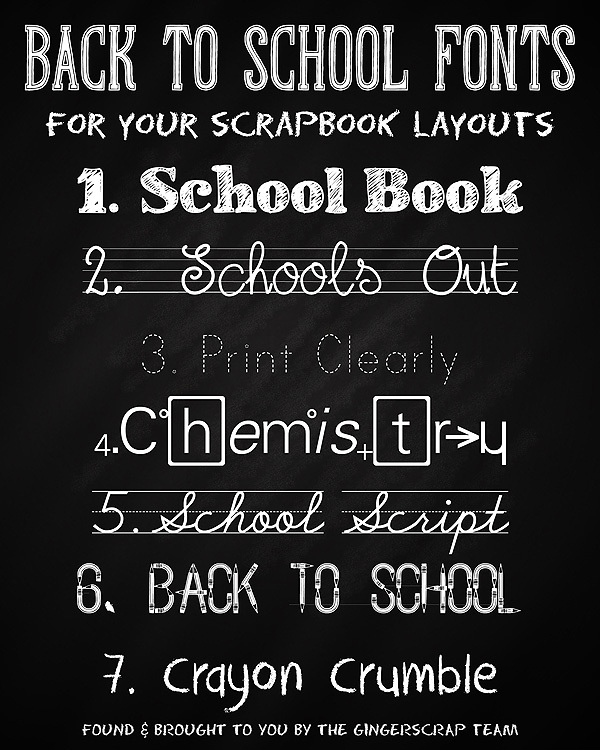 Handwritten fonts are my favorite! One of these days I am going to actually get my handwriting done for my own pages. So, here you go. My favorites are always the ones with the little additions to them. Little hearts and smiles. 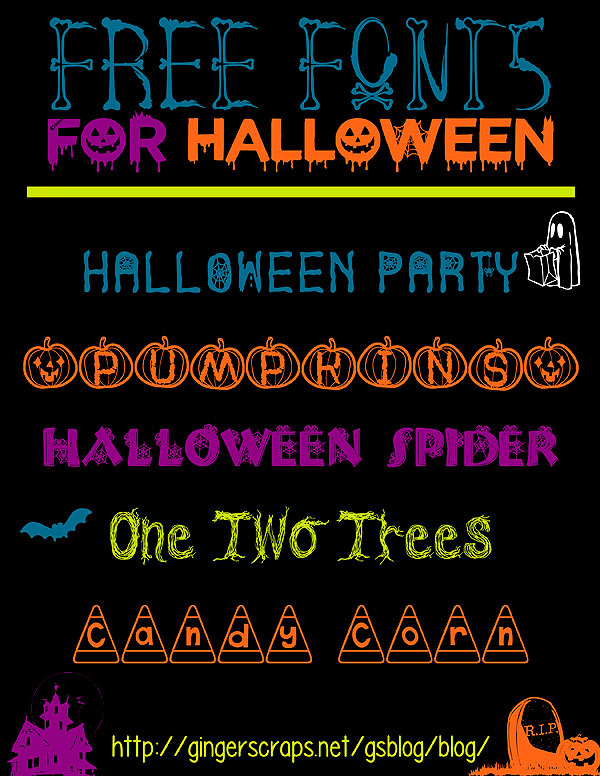 All these fonts are free. I will link them up below for you. I hope you like them. If you make a page with them, come back and link us up in the comments!